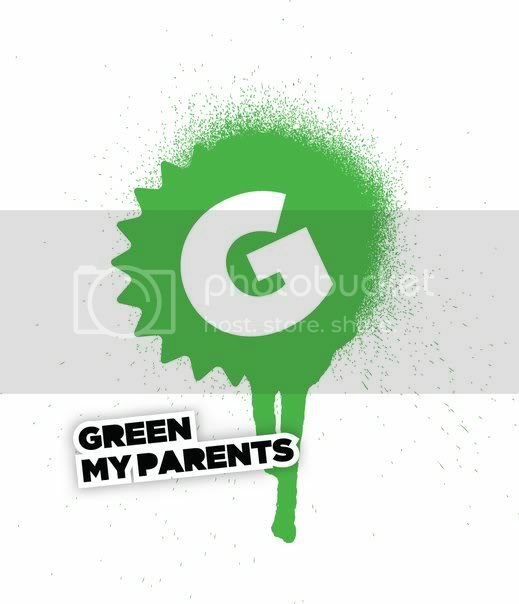 GreenMyParents is a new kid led movement to inspire kids to work with their parents to help save the planet, the economy and earn money at home through simple actions. It’s based on the book “Green My Parents” which will come out later this month. It’s also a twitter, facebook and social media campaign. They host public “workshops” all over the country, as well. Right now they can use your help by going to Pepsi Refresh and voting for their project. They can win $250,000 which will go a long way in helping them really get this project going. Also check out their website to find out more ways you can help them. I, too, am learning to go green. From cloth diapering to mama cloth to homemade lotions and organic meals…Kudos to you!